Do these bouts of warm weather have you daydreaming about spring break, road trips and of course, spring decor? This year, take a cue from the spring fashion trends for 2016 and go all out! So, what’s hot for spring this year? Remember Taylor Swift’s stunning crop top and skirt combo from the Grammys? That was the first clue that this seasoned trend is still going strong. Also on the menu for spring? Bold stripes. 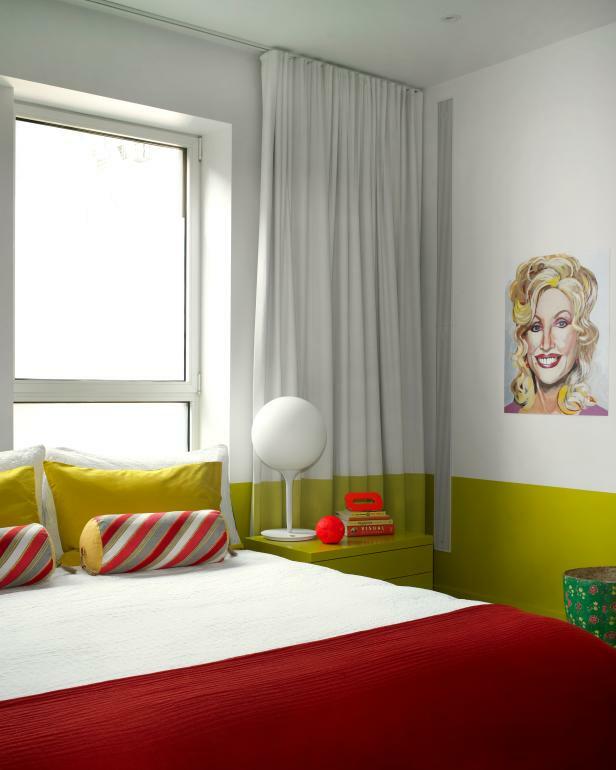 But don’t feel like you have to repaint your home in order to enjoy this fabulous color craze. 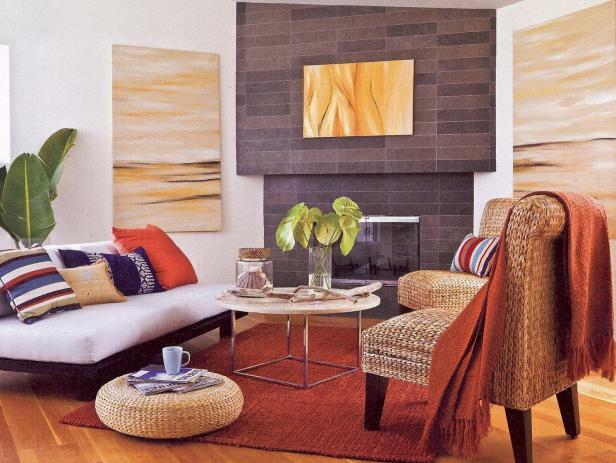 You can achieve a similar look with throw pillows, a new rug or even your kitchen canisters. Wicker furniture, painted brick, grasscloth walls — this spring is all about creating interest and depth by incorporating texture within the home. If you aren’t ready to commit an entire wall to the trend, try incorporating a textured lamp shade or light woven throw to your regular decor. Don't you love metallics year round? But there’s just something about a subtle, metallic accent to really get you excited for spring. If you’re looking to incorporate this shiny showstopper into your home decor, go big with a jaw-dropping accent wall like the one seen here, or go smaller with a simple metallic vase for your coffee table. Either way, you can’t go wrong with a little glitz! A more specific use of texture being seen this spring arrived in the form of whimsical fringe. Try it in wall tapestries, curtain accents and anywhere that needs a little something extra. 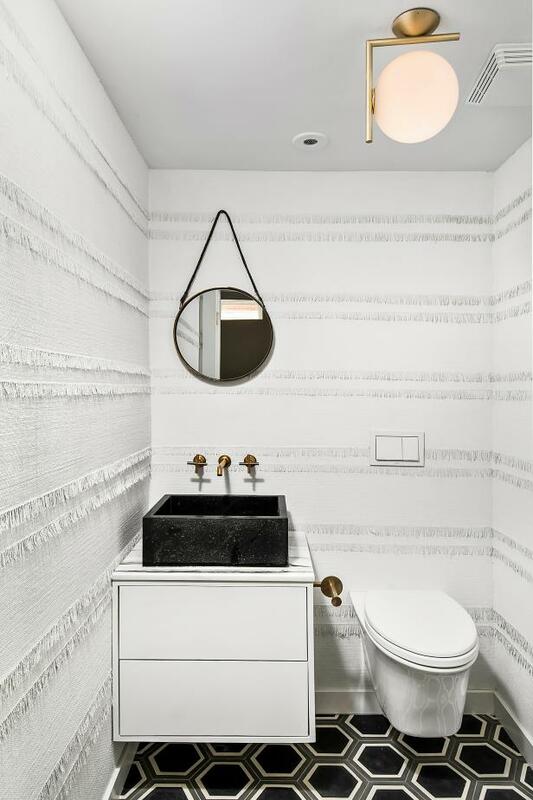 If you’re ready to embrace this trend full force, consider mimicking this incredible bathroom by Linc Thelen Design. 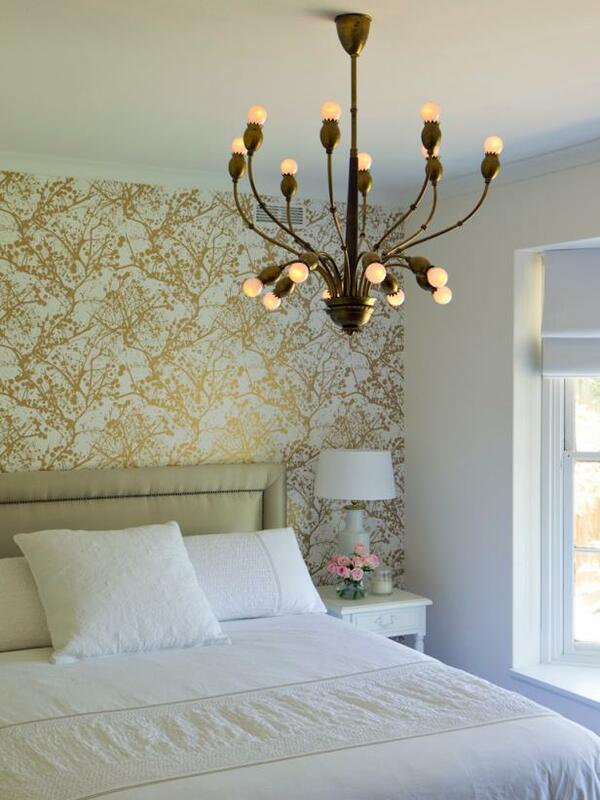 We’re currently swooning over this unexpected fringe wallpaper. Find more awesome spring design trends to use in your home here.